I will design 5 concepts of high-quality original logos. 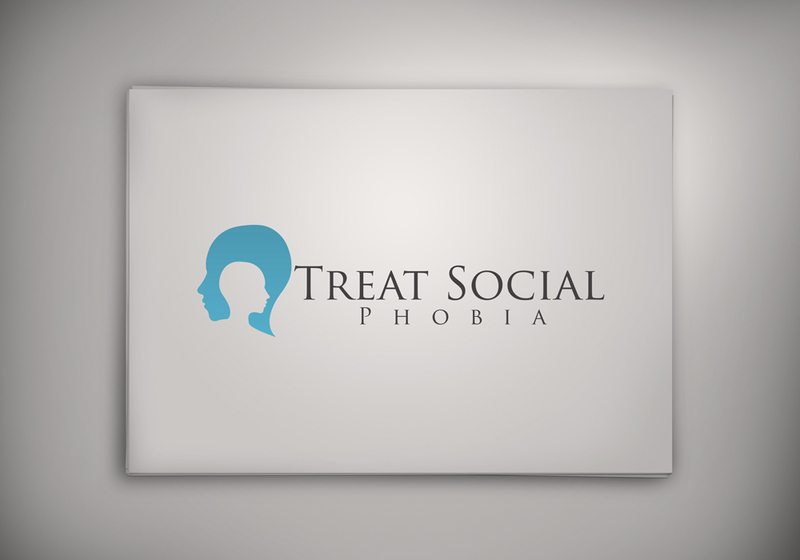 I've got experience in creating stylish brands logo that effectively conveys your company's services, values, and image. PLEASE NOTE - I'm not here offering cheap logo templates or copying stock clip-art logos as do many of the other designers. ✔ 5 original and unique design concepts within 24 hours. 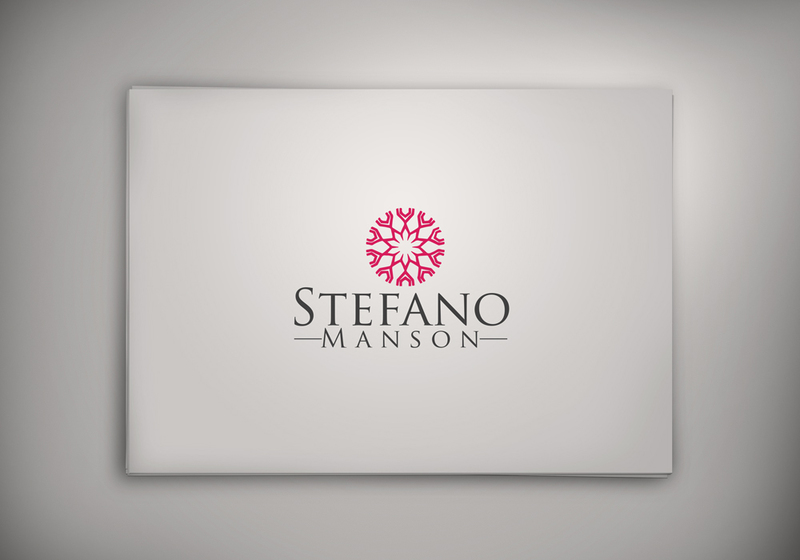 ✔ PREMIUM Logo design in a well-presented PDF folder. 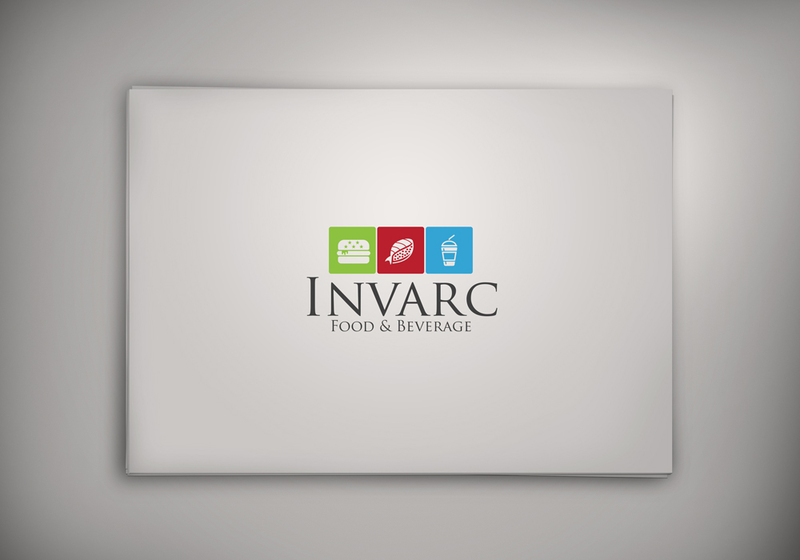 ✔ 100% original vector logo, which is scalable to any size without any quality loss. 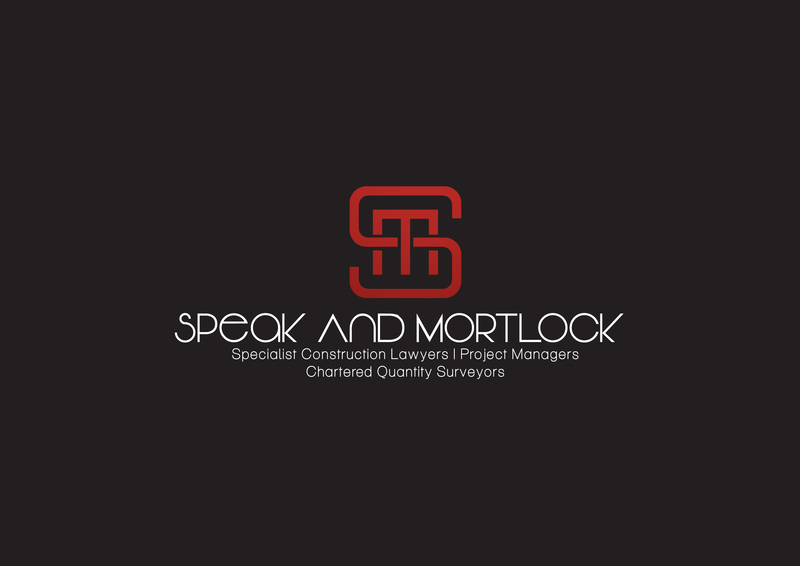 ✔ PROFESSIONAL customer service and communication at all time! ✔ UNRUSHED service where quality comes first. 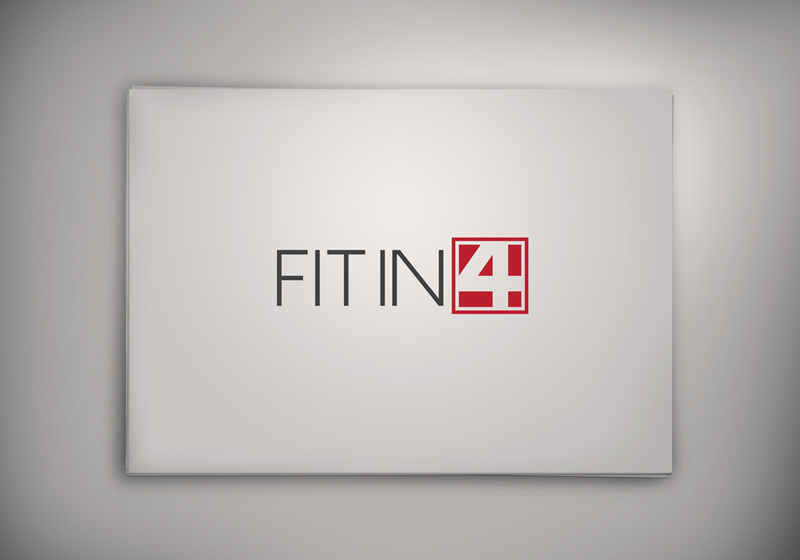 ✔ A full logo file package including all files for web, printing and original source files. ✔ Payment Terms: I do not need any types of upfront payment or any type of advance I only need to payment security by PPH Escrow funding. Once you satisfied then you release the payment. Shumail has been an absolute star, Very quick with design ideas, very professional and absolute value for money...I will definitely be using him again...very happy!! Excellent work! I received 6 samples after 5 hours and bought 5 out of the 6 samples. I wasnt expecting these kind of results. I am glad i chose Shumail for this project. Will definitely come back! 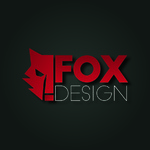 Fox Design is a professional web & graphic design company with satisfied clients worldwide. Fox Design has been designing Logo & websites professionally for over Five years...Read moreFox Design is a professional web & graphic design company with satisfied clients worldwide. Fox Design has been designing Logo & websites professionally for over Five years.